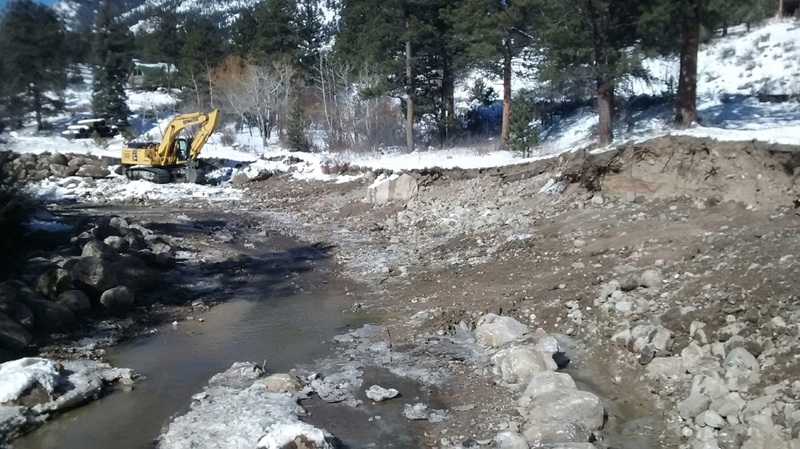 Fall River Hydroplant and Upper Fish Hatchery Reaches Stabilization in Estes Park, Colo. This project is receiving Colorado Community Development Block Grant- Disaster Recovery (CDBG_DR) round one infrastructure funding to perform stream bank stabilization and channel restoration for a continuous 3,250 feet of the Fall River within Estes Park with a priority at the historic Freelan Oscar Stanley Hydroplant Museum in a phased approach. The CDBG-DR funds are distributed from the Colorado Department of Local Affairs and managed by the Colorado Division of Homeland Security and Emergency Management. 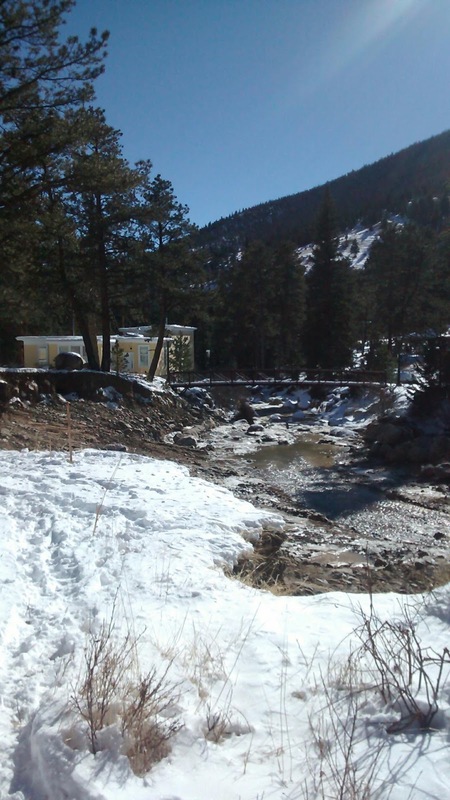 The project reach along the Fall River extends from 550 feet downstream of the Upper Fish Hatchery Road Bridge, upstream through the Hydroplant Museum property and to the border of Rocky Mountain National Park. The Town of Estes Park owns the entirety of the Project reach of Fall River, including the structures (e.g., Hydroplant Museum) located on the lands adjacent to the river. Construction in the river began the week of February 1, 2016. This update was provided by DHSEM State Recovery Liaison Jody Horn as she supports the continued recovery efforts for local jurisdictions following the 2013 flood event.